Get an affordable car tracking system today! Have your tracking system installed and pay less for your car insurance! While purchasing a car tracking unit won’t guarantee that your car or motorbike won’t get stolen, it does improve the chances of retrieving a stolen vehicle by a massive margin. Fill in one form and get various quotes from leading tracking companies in South Africa. Compare the quotes and choose the option that best suits your specific needs. Why get a car tracking unit? When you install a reliable car tracking unit, your insurance risk profile improves resulting in lower monthly car insurance premiums. 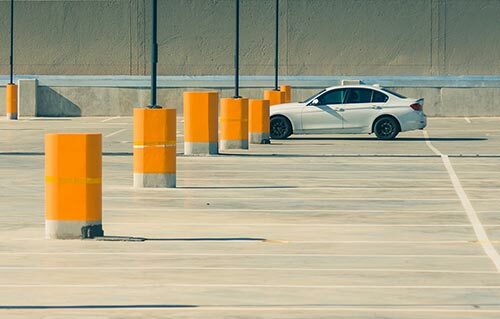 Considering the rate of car theft in South Africa, you’ll have peace of mind once you’ve installed a car tracking unit. The companies we source quotes from offer a wide variety of additional benefits for their customers, allowing you to get more while you save!